Marvel’s film adaptation of their comic book superhero Ant-Man is set to start shooting this spring and the cast is starting to fill out. 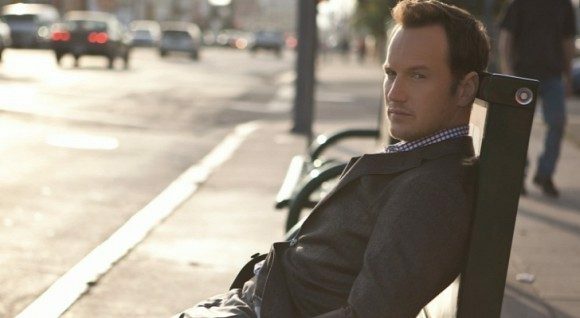 Paul Rudd and Michael Douglas have already been confirmed as Scott Lang and Hank Pym respectively, and today comes word that actor Patrick Wilson is talks to join the cast. Edgar Wright (Scott Pilgrim vs. the World) will direct from a screenplay he co-wrote with Joe Cornish (the duo previously teamed for Steven Spielberg’s The Adventures of Tintin.) The original comic book series was created by Jack Kirby, Larry Lieber and Stan Lee. Marvel officially has no comment on Wilson’s casting and there’s no word yet on what role the actor will undertake. Curiously, outside of Rudd and Douglas, Ant-Man has been a quiet on the confirmation of its cast – Michael Peña (End of Watch) and Evangeline Lily (Lost, The Hobbit: The Desolation of Smaug) are both rumored to join the superhero project, but nothing has been entirely confirmed as of yet. This is the latest in the cog of the Marvel machine and joins the upcoming Guardians of the Galaxy to hopefully enhance the already huge Marvel movie universe. The origin story relates to how former thief Lang uses the subatomic particles discoveries by biochemist Pym to become a superhero. Wilson, a versatile stage and screen actor, has past superhero experience, having played Nite Owl in Zack Synder’s 2009 take of Watchmen. Most recently, however, Wilson has found success in a pair of horror franchises – both chapters of Insidious and last summer’s sleeper hit The Conjuring, which is set to have a second chapter. If his casting holds true, this may mark his third simultaneous franchise. Ant-Man is scheduled to hit theaters on July 17, 2015.